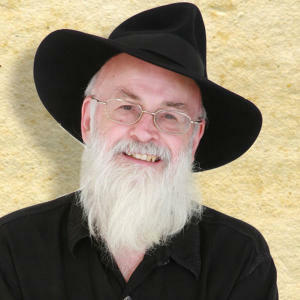 Terry Pratchett is the acclaimed creator of the Discworld series, the first title of which, The Colour of Magic, was published in 1983. 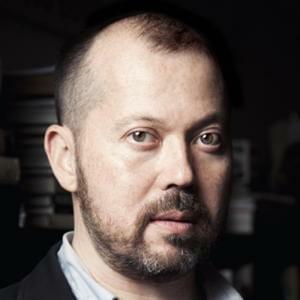 His first Discworld novel for children, The Amazing Maurice and his Educated Rodents, was awarded the 2001 Carnegie Medal. Worldwide sales of his books are now 60 million, and they have been translated into 37 languages. 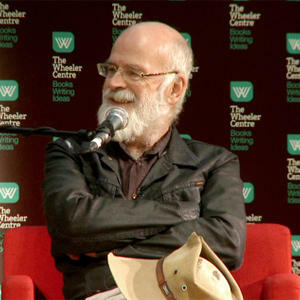 Terry Pratchett was knighted for services to literature in 2009.